📱 As parents and as elders, one of the most challenging tasks upon us is how best to guide and monitor our children’s mobile phone activity and addiction. 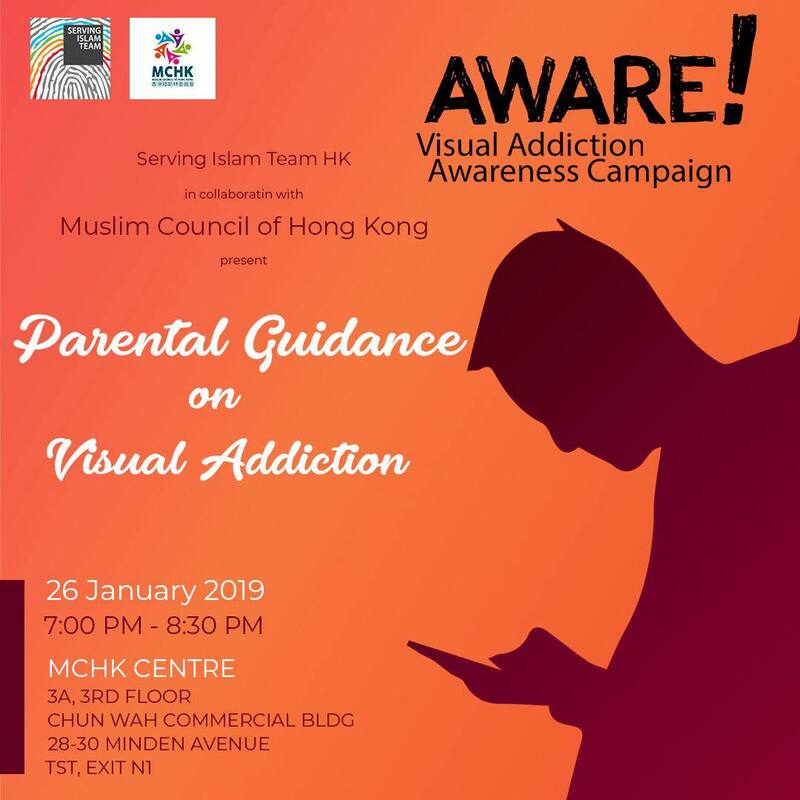 🗣 Muslim Council of Hong Kong in collaboration with Serving Islam Team - Hong Kong humbly invites you all to attend this informative workshop, even if you are not a parent, it will still be useful in shā Allāh. 👤 Brother Wael Ibrahim is a professional trainer on various subjects such as self- development, public speaking, train the trainers, communication skills, mentoring, leadership and life coaching. He has delivered hundreds of lectures, workshops, courses, keynote speeches and trainings across so many countries around the globe. ❝Every one of you is a shepherd and is responsible for his flock. The leader of people is a guardian and is responsible for his subjects. A man is the guardian of his family and he is responsible for them.